If you’re a chic modern couple and feel your invitation suite should reflect your style and panache our Modern Iconic Landscape suite is for you! 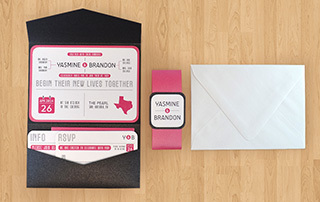 This suite creatively illustrates the joining of two families, and features an image of your home state. 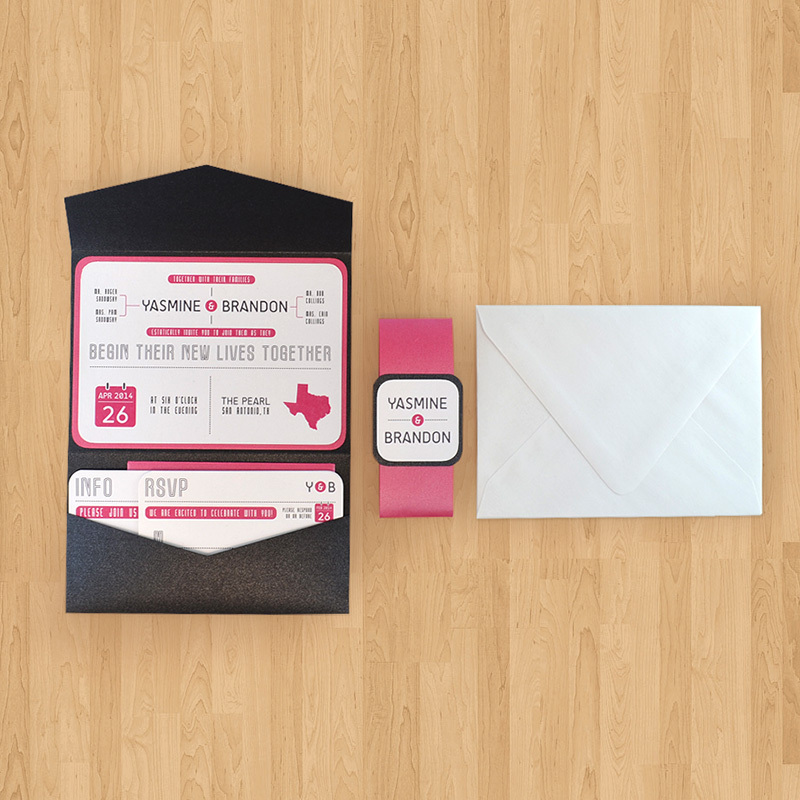 Fun typography paired with rounded corners and a landscape orientation make this the stylish suite you’ve been looking for. 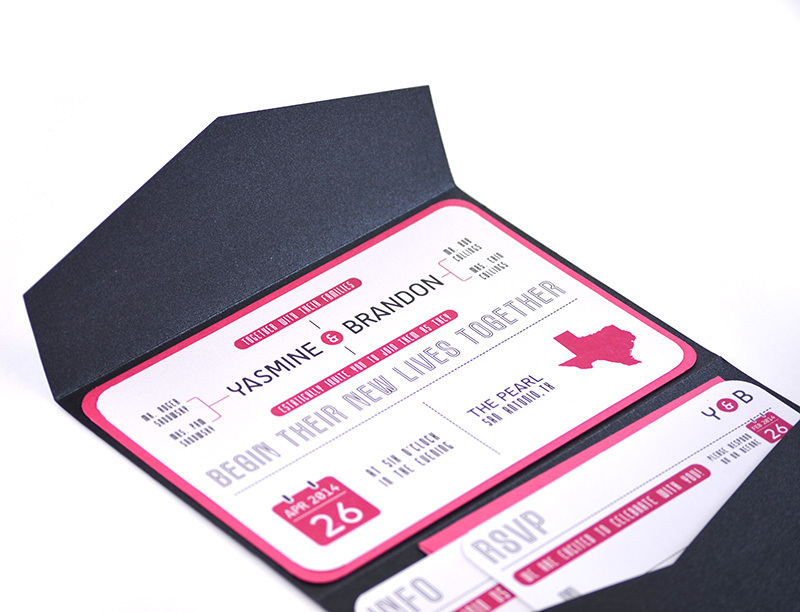 Our print shop would love to set this up for you, customized with your event details. 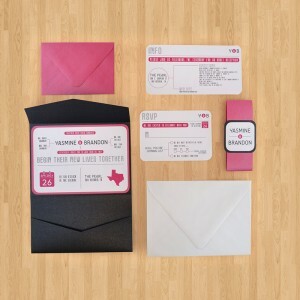 Send them an email at printshop@cardsandpockets.com to get started.